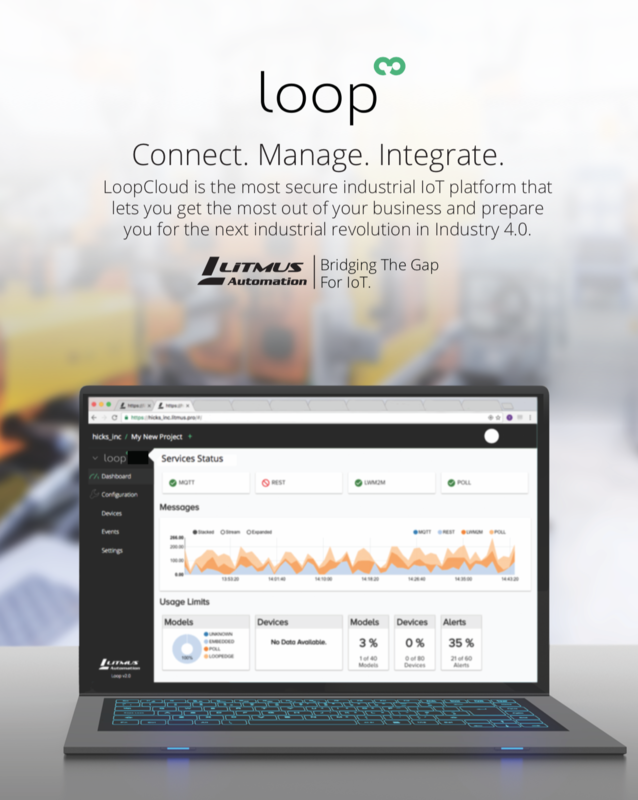 Our Loop platform and LoopEdge solution provides an opportunity to know your business better within industrial manufacturing and connected car IoT. The following are readymade solutions that can help you understand how Loop and LoopEdge work best. LoopEdge comes with several Historian, CNC, PLC and industrial gateway drivers for fast implementation of your edge computing needs. Don’t see a driver you need? Let us know and we can provide custom driver scripts to support your industrial gateway device. Do you have a problem or opportunity you don’t see listed here? Let us know and we would be happy to go over more solutions with our team.